Buying a used car from Croydon Mazda means buying a model that represents quality and affordability. Whether it's a compact city hatchback or an executive saloon, a capable people carrier or something with a little extra power, we have used cars from an array of marques, each providing an exceptional driving experience and enduring appeal. As part of our aim to offer the best service and the best value for money, we try to ensure that our all used cars available from our Croydon dealership have impeccable service histories and are free of any financial burdens. In addition, our team of technicians will check for any issues, and resolve them to a high standard before the model goes on sale. 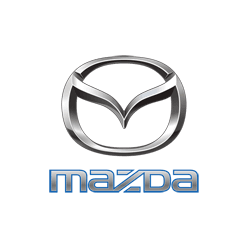 With Croydon Mazda, you can be assured a used car that won't let you down. View the latest used cars available from Croydon Mazda below and contact our dealership to book a test drive.